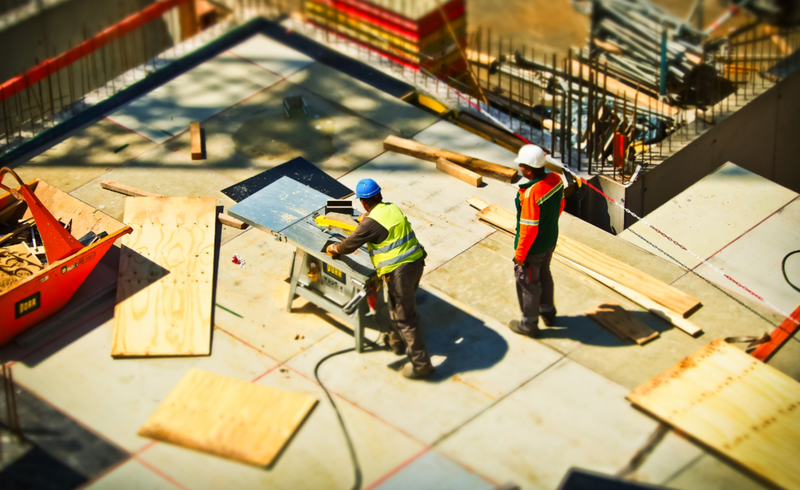 We at Wozniak Builders greatly appreciate our network of construction service professionals. Continuing to partner with new and high-quality subcontractors remains a critical component in providing more excellent customer service and satisfaction. If you're construction business: shares our core values, services the Pasco County area, and is interested in partnering with us as we aim to truly Build Better Lives - please click the 'apply now' button below to submit our Subcontractor Connection Form! We will get back to you shortly.